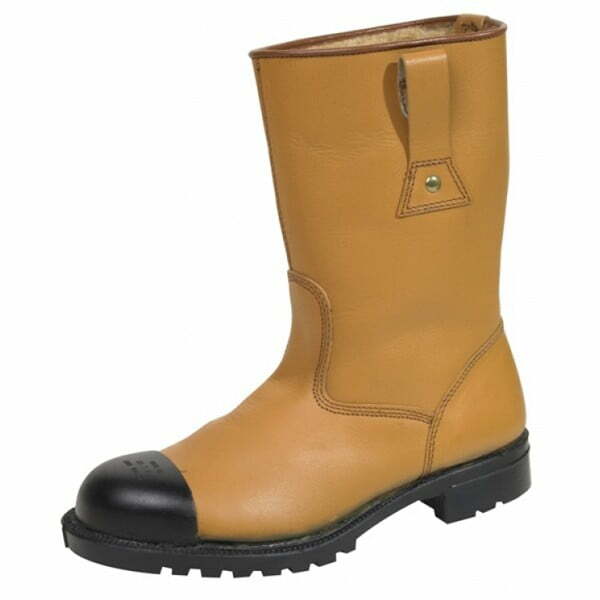 Quality all leather mens rigger boot with rubber anti-scuff toe cap. 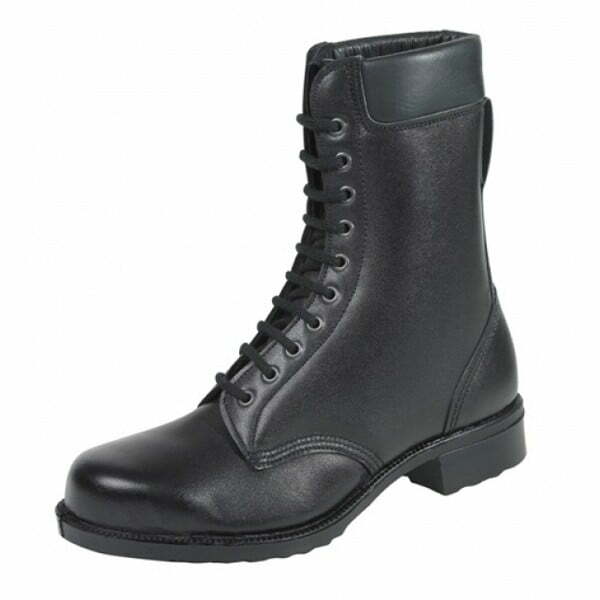 Quality all leather mens rigger boot with rubber anti-scuff toe cap. 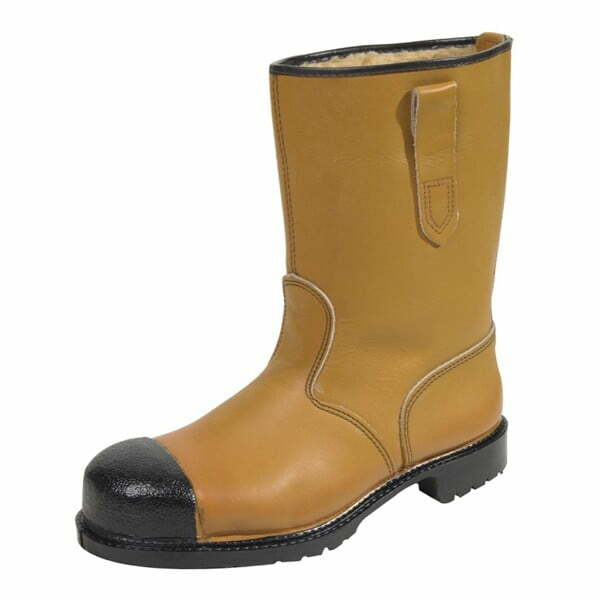 200J internal steel toe cap, 300 degree oil and heat resistant sole with pierceproof stainless steel midsole. Ideal for fitters and mechanics. 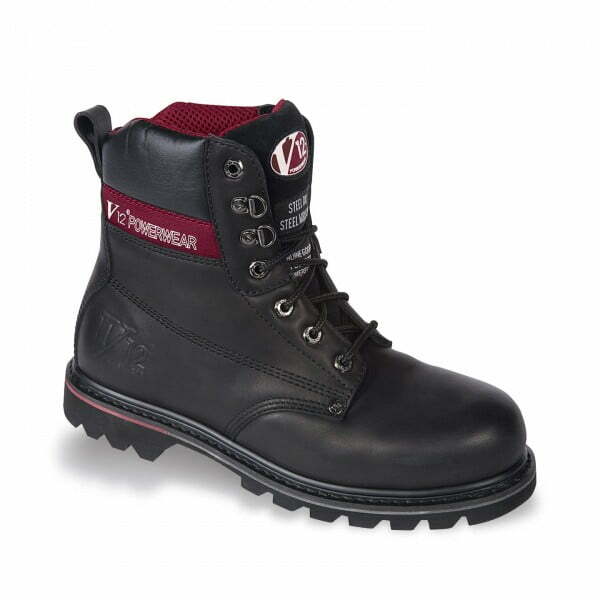 Proper industrial workwear from one of the UK’s longest established safety boots and safety shoes suppliers. 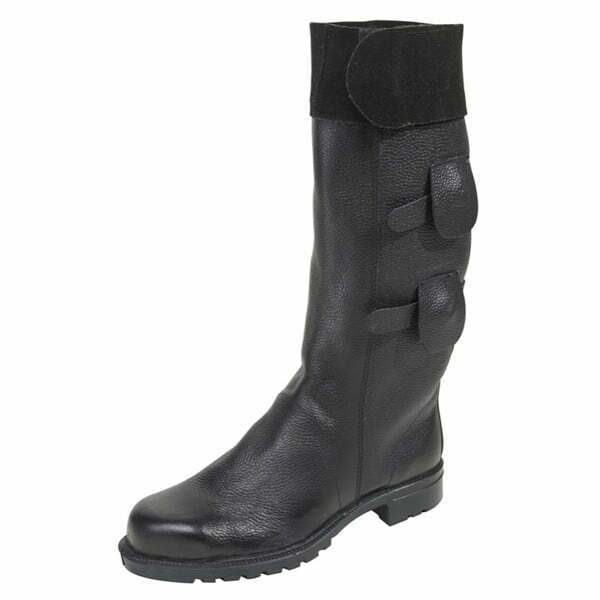 Similar style available without rubber scuff cap.